Our New Jersey based bride requested for a very classic, radiant and young looking bridal make up look for her big day. 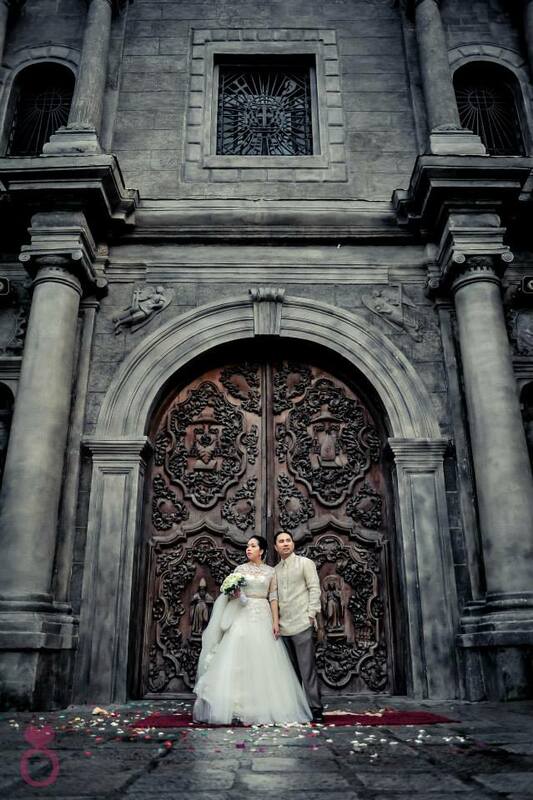 Her classic and timeless beauty matched her dream wedding gown by Michael Leyva perfectly. She dazzled with elegance and grace on her wedding day. 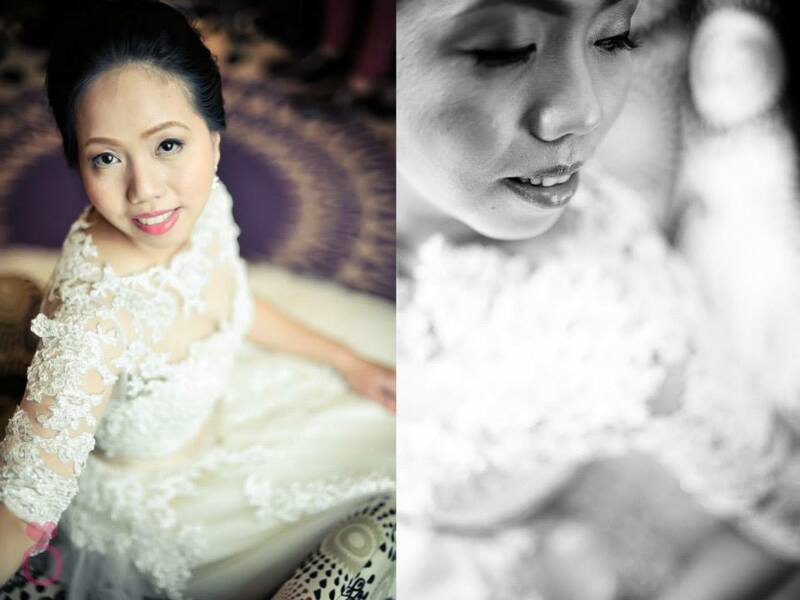 Posted on January 29, 2015, in Uncategorized, Wedding and tagged airbrush make up, airbrush make up artist, airbrush make up by nybie ng, airbrush specialist, before and after, bridal make up, bridal make up artist, bride, make up artist manila, make up artistry by nybie ng, make up by nybie ng, natural bridal make up, natural glowing make up, natural make up, nybie ng, nybie ng make up artist, nybie ng make up artistry, photoshoot, professional make up artist, wedding, wedding make up, wedding make up artist, wedding make up artist marikina, wedding make up artist philippines. Bookmark the permalink. Leave a comment.